Blizzard is planning to release more heroes and maps for Overwatch post-launch, and they’re all going to be free. Blizzard reiterated today what it announced at BlizzCon earlier this year: Overwatch is getting new maps and heroes after launch, and the best part? These will not cost players a thing. Game director Jeff Kaplan announced this today in video that answered a lot of community questions, post-launch plans included. The full video is available below, and it includes talk of player requests to change some elements of the in-game killfeed, have an option to always skip the killcam, and more. 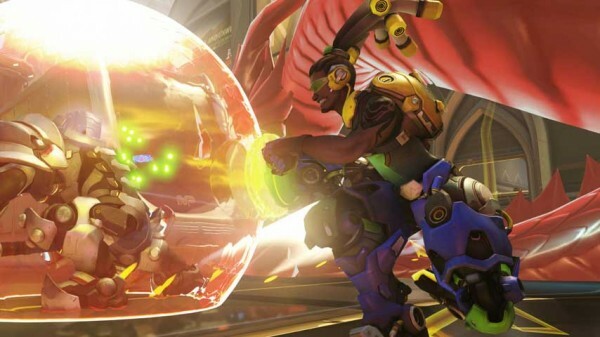 The Overwatch closed beta ends this week, and will return sometime in January.